May 20, 2016 in cool stuff, pilates by LightSpace Pilates & Wellness, LTD.
Did anyone happen to catch this article from the New York Times a few weeks ago – it’s fascinating…. Cubs Ace is a Pilates Fan! 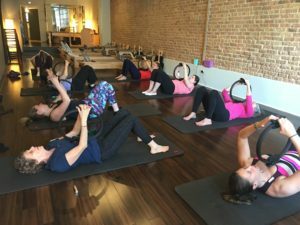 May 12, 2016 in cool stuff, pilates by LightSpace Pilates & Wellness, LTD. 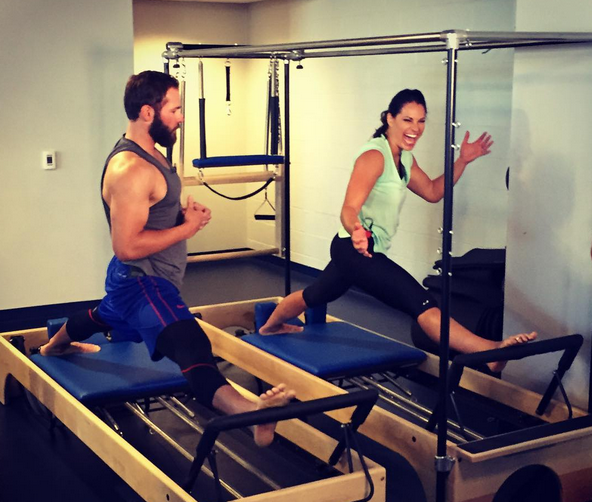 Yet another world class athlete, Chicago Cubs pitcher Jake Arrieta, has discovered that Pilates is an exceptional way to build balance, strength and clarity. Not to mention a great way to prevent injury during a busy season! 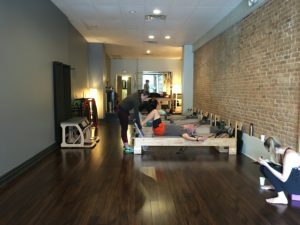 Pics From Pilates Day…And Spring Is Finally Here! 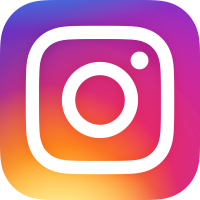 May 9, 2016 in cool stuff, pilates, studio news by LightSpace Pilates & Wellness, LTD.
Whose Mat Is That…..? 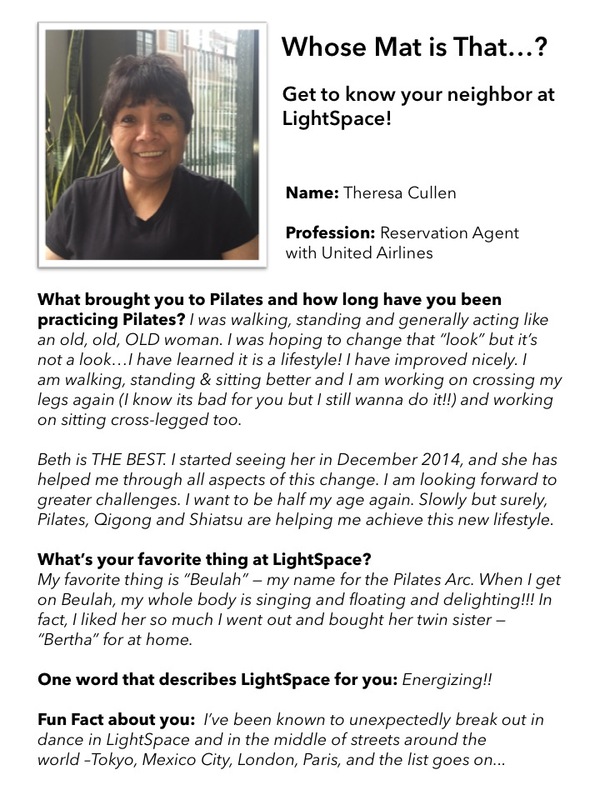 Get to know your neighbor at LightSpace! 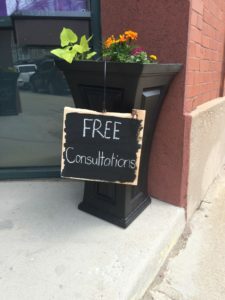 May 6, 2016 in cool stuff, energy, pilates, studio news by LightSpace Pilates & Wellness, LTD.
May 3, 2016 in cool stuff, pilates, studio news by LightSpace Pilates & Wellness, LTD. 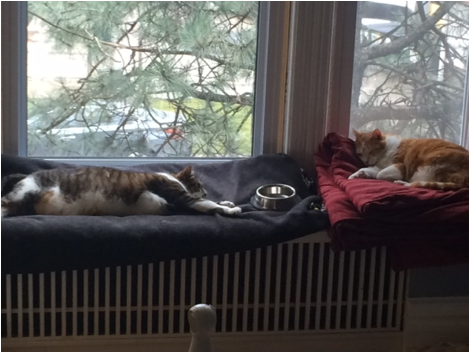 Happy Spaces And Random Cat Pics, With Apprentice Jill Rimmey! May 1, 2016 in cool stuff, energy, pilates by LightSpace Pilates & Wellness, LTD. If you count the Pilates mat classes I took back in high school (which I do of course! 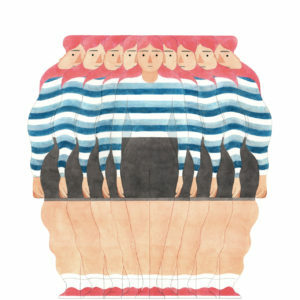 ), I’ve been involved in the Pilates world for quite a while. 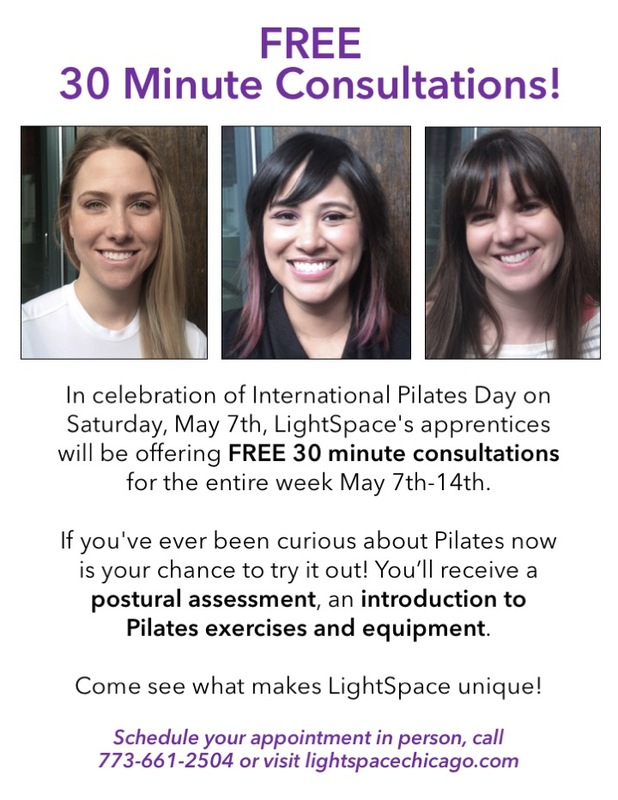 So fast forward a few years….it seems so natural that I eventually ended up where I am right now – an apprentice Pilates instructor at LightSpace! ©2019 LightSpace Pilates & Wellness LTD. All rights reserved.